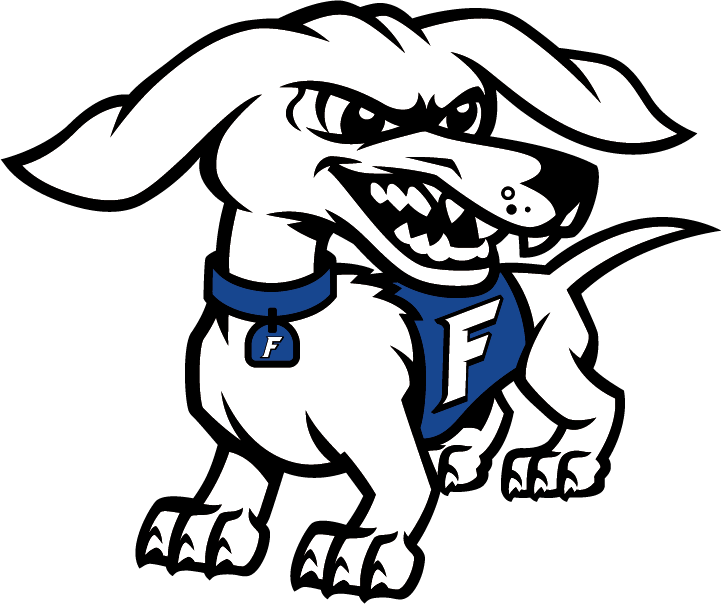 Frankfort Hot Dog Swimmers were ran over by the Southmont Mounties Tuesday night, but we didn’t stop fighting! Here are some incredible wins and personal bests! Kileigh Adams-Long, Aubrey Teter, Patciance Dean, and Karely Santos in the 200 yard medley relay. Aizik Niccum, Adam Haynes, Antoni Lopez Veloz, and Evan Jordan in the 200 yard medley relay. Evan Jordan in the 50 yard freestyle and 100 yard freestyle. Tyler Harness in the 500 yard freestyle. Adam Haynes in the 100 yard breaststroke. Tyler Harness dropped 15 seconds in the 200 yard freestyle. Blazia Sallee improved her dive score by 9 points. Skiila Robey dropped 2 seconds in the 100 yard butterfly. Karely Santos dropped half a second in the 100 yard butterfly. Antoni Veloz Lopez dropped 4 seconds int he 100 yard butterfly. Aizik Niccum dropped 3 seconds in the 100 yard freestyle. Hailey Campbell dropped 1 second in the 500 yard freestyle. Amber Houchen dropped 5 seconds in the 100 yard backstroke. Kileigh Adams Long dropped 1 second in the 100 yard backstroke. Aubrey Teter dropped 8 seconds in the 100 yard breaststroke. Olivia Sheets dropped 1 second in the 100 yard breaststroke. Adam Haynes dropped 1 second in the 100 yard breaststroke.